Lotte Card, Shinhan Card, BC Card, Samsung Card, Hyundai Card, and KB Card are planning to establish a ‘super comprehensive application’ to expand their QR code payment service. They are planning to create a comprehensive wallet that is linked to QR codes of each credit card payment and they are also looking into a way of sharing reward and point benefits provided by each credit card company. 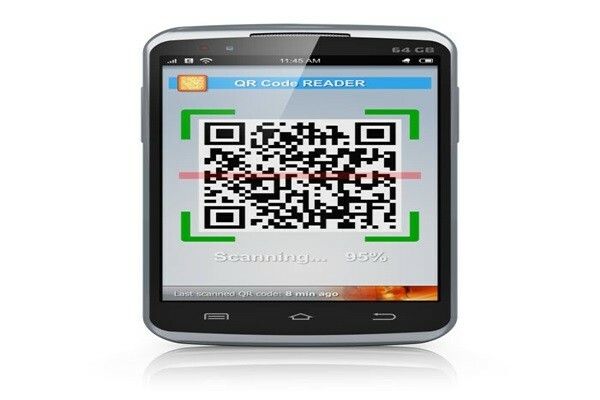 By doing so, customers can only download single application and use QR code services from all 6 credit card companies. According to industries, these 6 credit card companies are currently working on developing a joint application that will be operated by NICE Information & Telecommunication. It is a similar structure compared to that of Bank Wallet Kakao created by 16 commercial banks and Kakao in the past. Previously, Lotte Card, Shinhan Card, and BC Card launched a joint QR code payment service. Afterwards, Samsung Card, Hyundai Card, and KB Card announced that they would be joining Lotte Card, Shinhan Card, and BC Card. However, there was a sign of rift between credit card companies as Lotte Card and KB Card signed contracts with SEEROO Information and NICE Information & Telecommunication respectively. Although it is necessary for them to have one operator in the middle to have one joint QR code payment service, there was a sign of conflict as they had two different operators. As a result, CEOs from credit card companies ordered for a quick resolution resulting in creating a joint application to maximize versatility with Lotte Card leading the charge. Although Lote Card and BC Card started operating two different applications, they are planning to link all of their applications once a joint application is created. It is heard that other credit card companies that had been working on developing their own applications have turned their directions towards creating one joint QR code payment application. This will be the first time when a joint payment service is created by different credit card companies. They are planning to sign a contract with NICE Information & Telecommunication regarding a joint application sometime in February at the earliest.